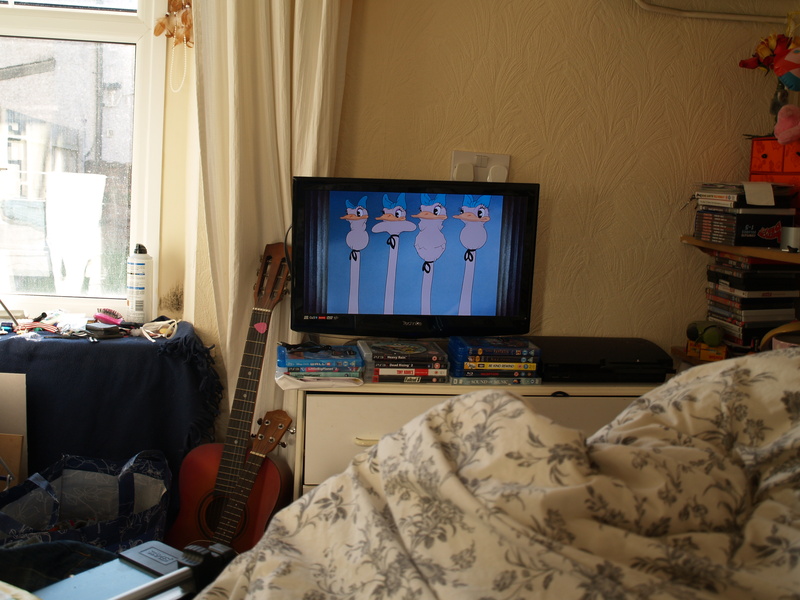 Today all I’ve done is essay work and watched 4 different Disney Films with my housemate David. And it’s been a lovely day! Fantasia in Blu Ray is gorgeous!